door. Search below to see if your area is covered. 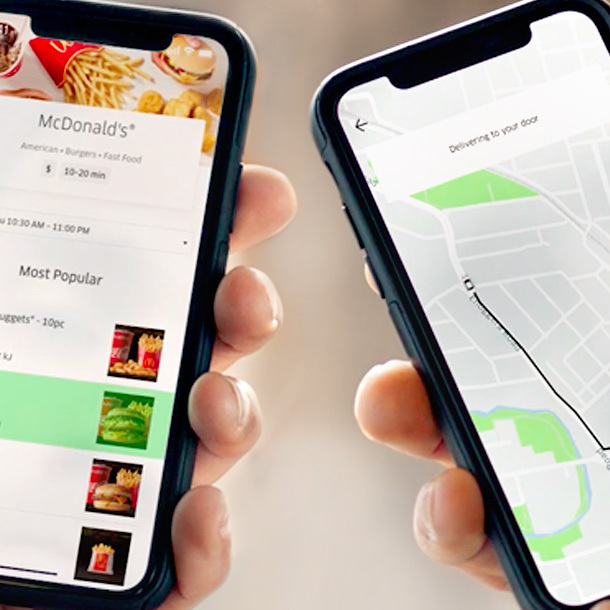 Track your Macca's being delivered in real-time via your Uber Eats app. 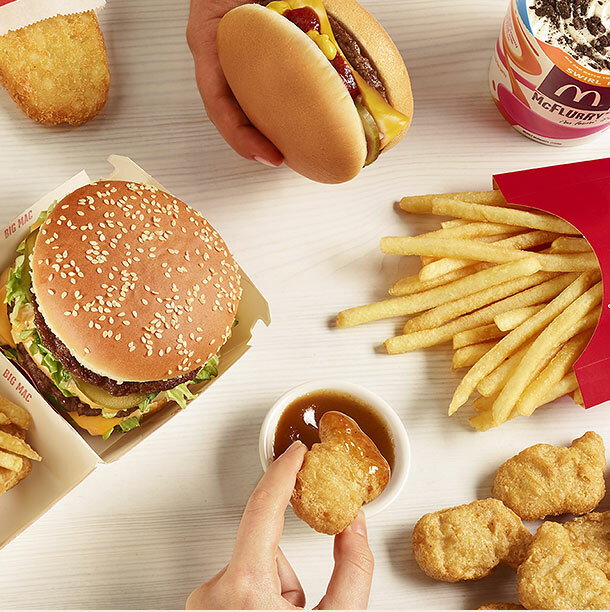 Hot, delicious Macca's delivered to you in under 30 minutes on average across Australia. First time Uber Eats users only. Not valid with any other offer. Valid in Australia where Uber Eats is available. Expires 30 Sep 2019. Subject to compatibility. iOS: All rights reserved. App Store is a service mark of Apple Inc. Google Play, and the Google Play logo are trademarks of Google Inc. Hold that craving! 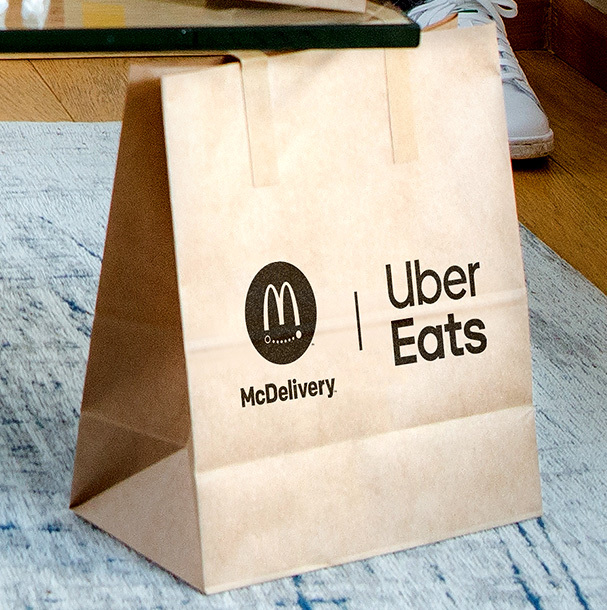 Unfortunately McDelivery and Uber EATS aren’t available in your area yet, but we’re expanding all the time. Enter your details below and we’ll let you know when we can deliver to your door. Want to know when you're in the zone? Thank you for your interest in McDelivery. We’ll be in touch soon! I'm aged 18 years and over & I've read and agree to the Terms & Conditions and Privacy Collection Statement. I would like to receive other information, promotions and offers from McDonald's.